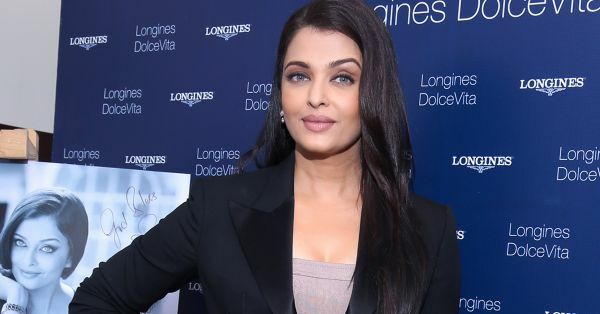 Aishwarya Rai Bachchan On Having It ALL… POPxo Exclusive! 1. On surviving being in the public eye - in style! 3. On weaving your life situation into your career - and making it work! 4. On re-entering the business with an “unconventional” partner! “Long-Standing Relationships Require Commitment.” The proof is in the pudding when it comes to my experience with Longines. It has been a sixteen-year-long association and this is one of the longest brand associations I have had. The reason we have lasted together is because the brand is exactly who I am as a person - subtle and sophisticated. It’s all about the attitude and staying committed and that takes a lot of strength and willingness to give." “Change is the only constant and evolution is a good thing. One moment you’re in college, the next you’re a celebrity and you’re on various platforms. Experience is all that counts be it in your craft or in your life; it is the greatest tool one can be equipped with. Go for things that interest you and for everything you believe in. Evolution and commitment is the only way I find my inner joy and bliss to balance family life with a busy career.” MUST-READ: THIS Is What Our Fav Celebs Were Doing At The Age Of 21! MUST-READ: 9 Celebs We Love For Standing Up To Body Shamers!